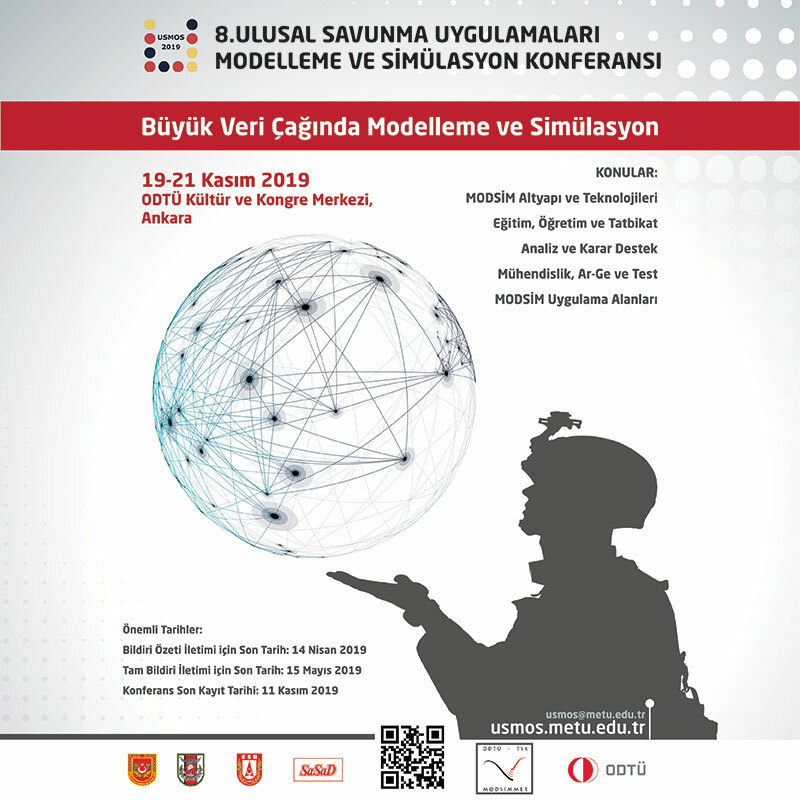 Offering the most state of the art and modern solution in its field, the Damage Control Simulator developed to cater to naval forces worldwide, Meteksan Defense has now added the Republic of Korea to its growing list of clients for its simulator. 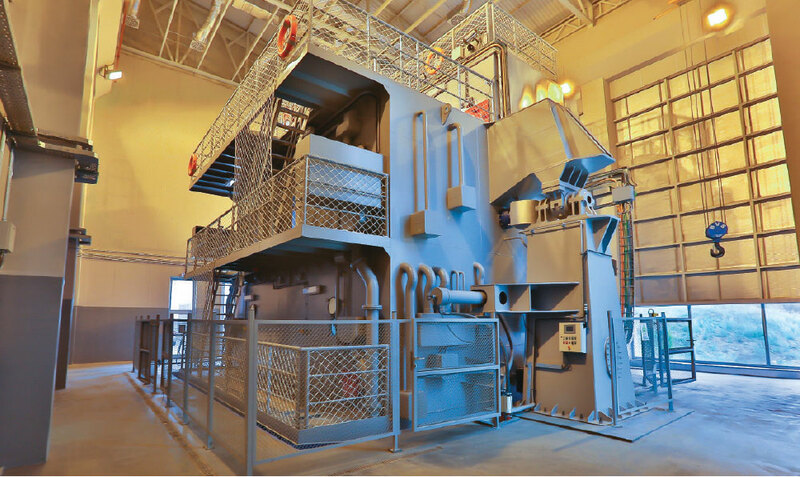 The tender that the Republic of Korea Navy had initiated to meet its requirements for a Damage Control Simulator was won by Inno Simulation and Meteksan Defense partnership, which managed to outpace its competitors. The project contract was signed on February 24, 2017. The simulator system to be established for the Korean Navy will be a reference for Meteksan Defense. The company will be teaming up with Inno Simulation in the Republic of Korea to ensure the highest level of domestic contribution. As such, under the support of Meteksan Defense, the Damage Control Simulator and its subsystems will be manufactured in the Republic of Korea with local resources. 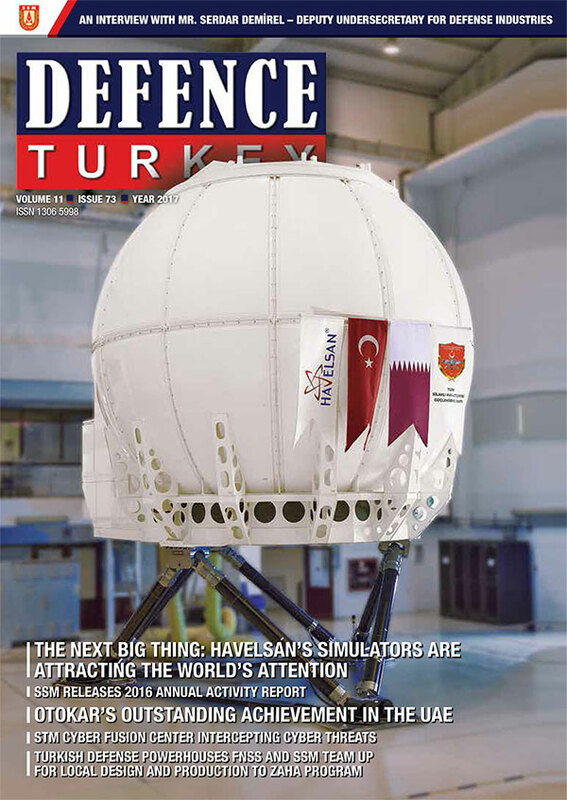 After developing the Damage Control Simulator and performing its first delivery for the Turkish Naval Forces Command, The Royal Navy of Oman has awarded a contract by Meteksan Defense in 2012 and they have successfully delivered the system to this country in 2014 as well. With the contract signed on February 24, 2017, the Republic of Korea Navy is set to become the third user of the Meteksan Defense’s Damage Control Simulator. The simulator is expected to be delivered in 2018. The simulator enables training in a realistic platform in accordance with international and naval standards, such that the crew can intervene against damages on board ships involved in accidents or hit by hostile fire, and carry out water evacuation and isolation activities promptly and effectively. With its modern technological design, suitable for personnel of all levels from basic to advanced, the system offers adjustable difficulty and automation-controlled training options, while its adaptable system reports enable training assessment, comparison and reporting.